This is an attempt to make available some of the media ie. cassette tapes, CDs, VideoCDs, VHS tapes, DVDs, podcasts as well as printed materials by our membership. 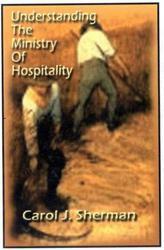 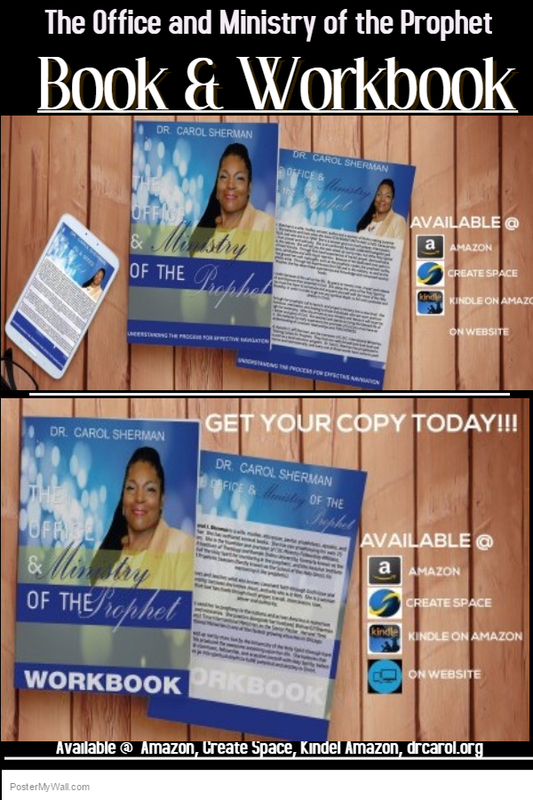 Dr. Carol Sherman's Books " Understanding The Ministry Of Hospitality" and " The Office and the Ministry of the Prophet" are available now. 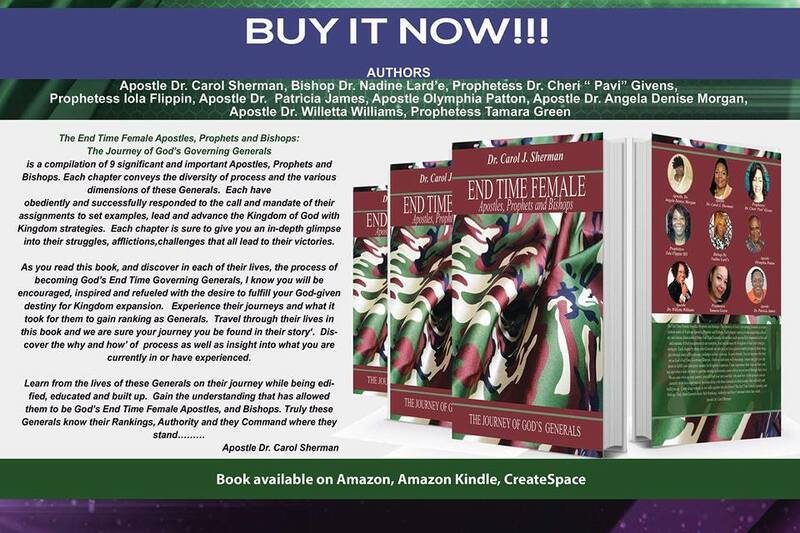 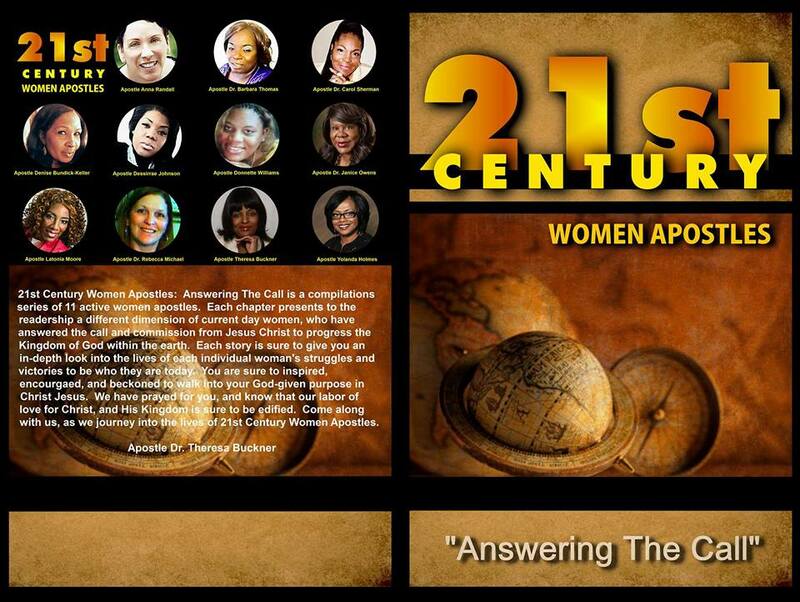 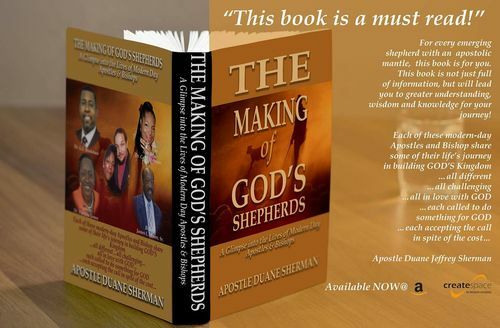 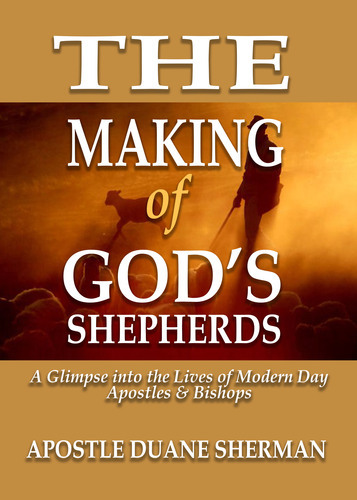 Order Your Copy Today paperback edition. 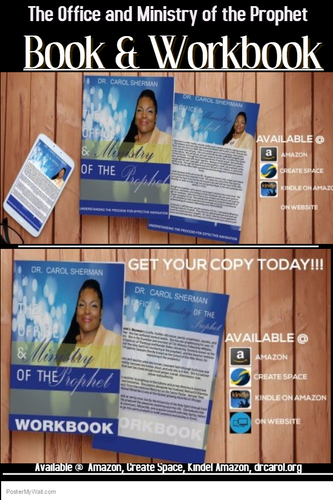 Also order your workbook now Workbook . 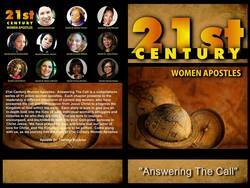 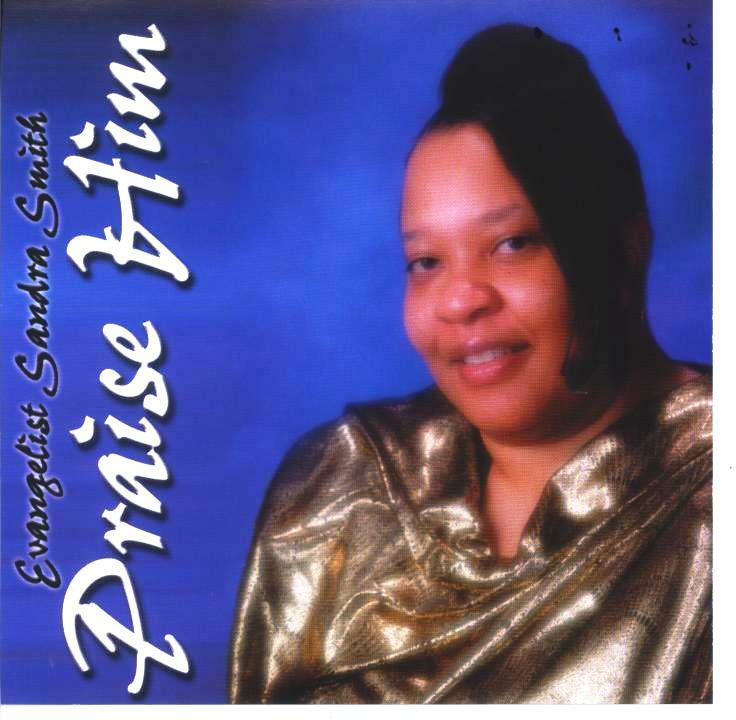 Evangelist Sandra Smith - CD " Praise Him"